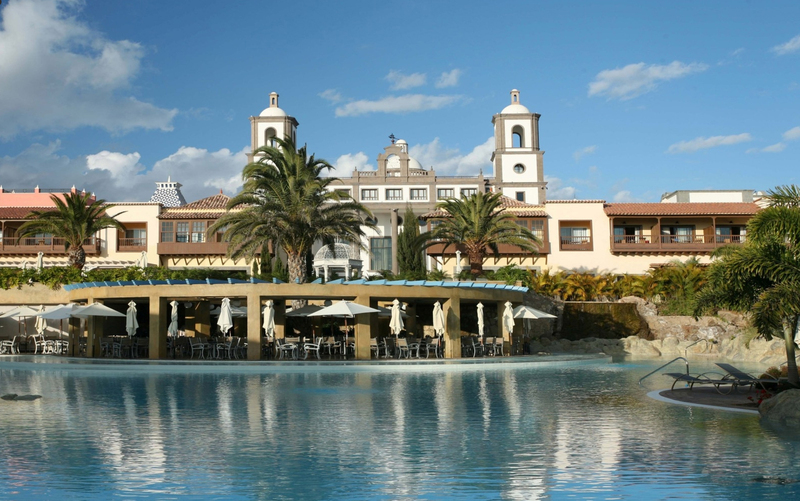 Holiday Club Resorts has embarked on a new venture in Southern Europe and has signed an agreement with Grupo Lopesan, one of Spain’s leading property developers for the development of a plot of land adjacent to Villa del Conde on the Costa de Meloneras – one of the most exclusive locations in Gran Canaria. Grupo Lopesan is currently the Canary Island’s most prominent developer of select holiday accommodation; offering top class wellness facilities, exclusive commercial centres, well appointed conference halls, spectacular golf courses and some of the world’s leading hotels. Having received numerous international awards, this strong Group currently stands at the forefront of the Canarian leisure industry. This liaison is set to have a particularly positive impact on the Canarian economy, as it will boost the local tourism industry and infrastructure of the island as well as create numerous new job opportunities.